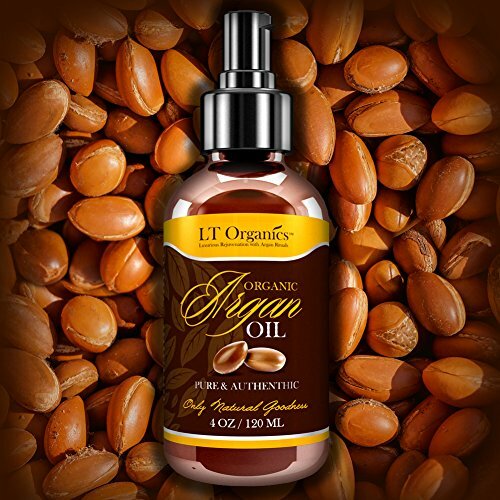 BEAUTIFUL HAIR SKIN FACE NAILS Want your skin to be radiant with a youthful healthy glow Tired of cheap products with toxic ingredients that damage your skin Our Paraben Free Sulfate Free Gluten Free organic virgin Argan Oil is an all natural gentle solution for healthier skin. 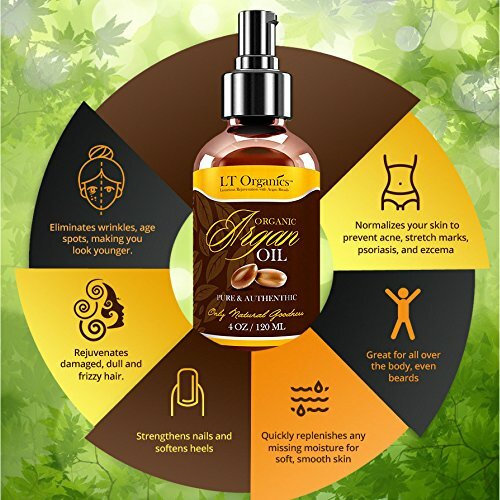 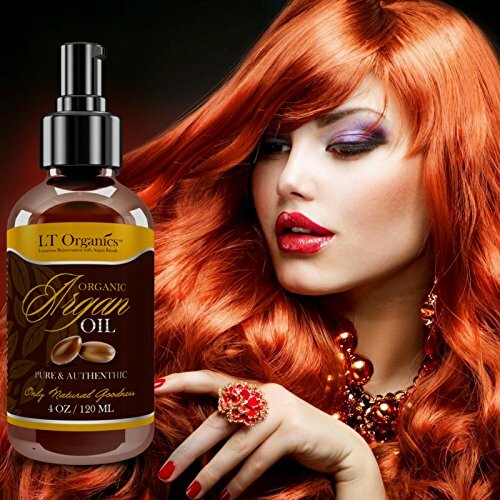 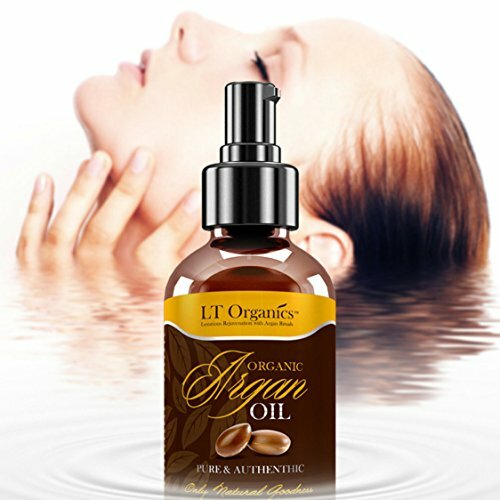 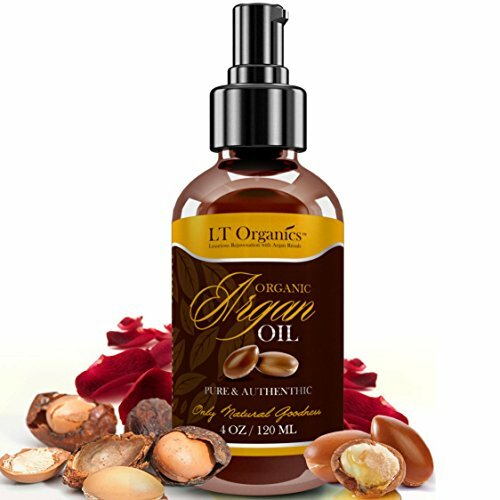 PRODUCTS IN Argan oil for face Check Argan oil for Hair Check Argan Oil for Skin Check And Argan Oil for Nails Check This Argan oil product is the versatile answer to your needs. 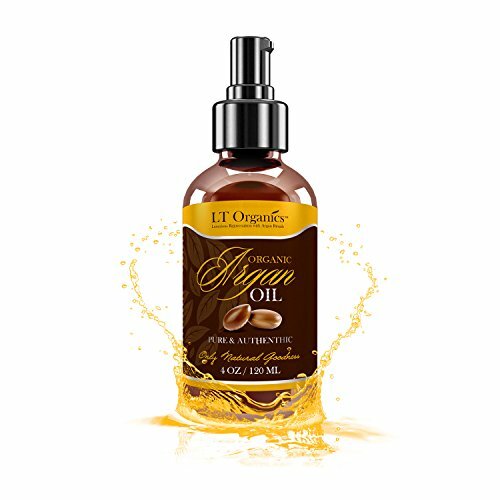 ALL NATURAL ARGAN OIL SHAMPOO Unlike other products out there ours is pure Argan Oil not diluted It can be used as a Shampoo Conditioner that will leave your hair silky smooth and rejuvenated. 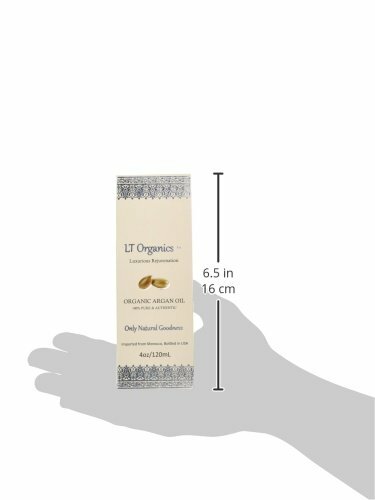 QUICKLY REPAIRS DAMAGE PROTECTS FROM DRYNESS CRACKING Unlike other skin and face creams for dry skin ours helps to prevents future damage contains oz of specially formulated pure ingredients that work Completely Paraben Free Sulfate Free and Gluten Free GREAT FOR ALL SKIN TYPES. 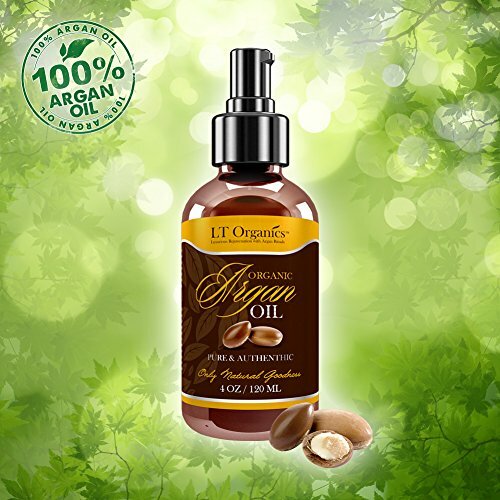 NEVER TESTED ON ANIMALS It is our pledge to never test our products on animals Day Satisfaction Guarantee If you don t LOVE our natural whipped Argan Oil formula then we will refund your money NO QUESTIONS ASKED This is our iron clad commitment to you Click Add to Cart Now.